Do you know what is the best feeling in the world? Although they might be millions of answers to this question, we will gladly say that the best feeling in the world is to make something that you will be extremely proud of and use it in order to make you life more enjoyable and easier. 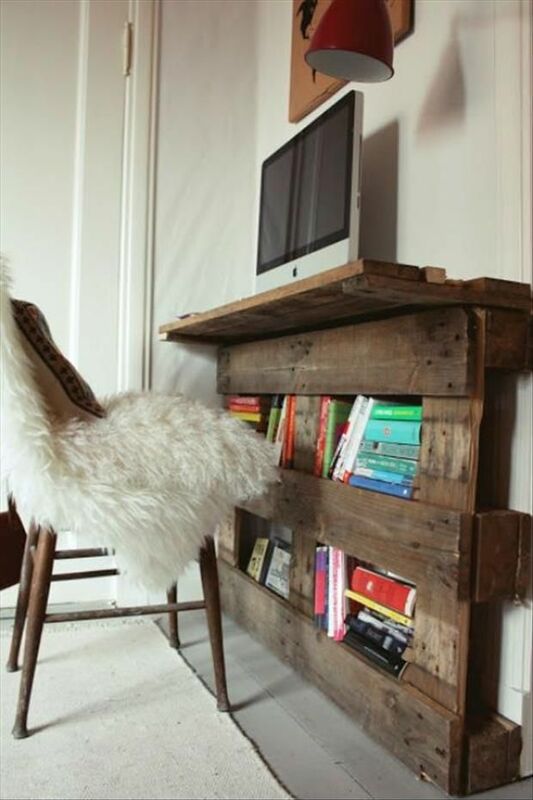 That is what will lead you to take a look at these extremely practical DIY projects with wooden pallets. 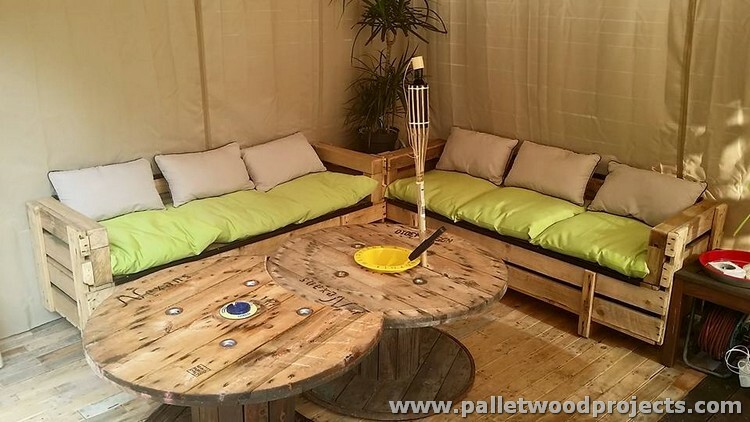 Today, we will present you some pallet furniture that you can make on your own for your balcony, yard, home office, bedroom and those are all possible solutions for your home. Let’s see what we have here! 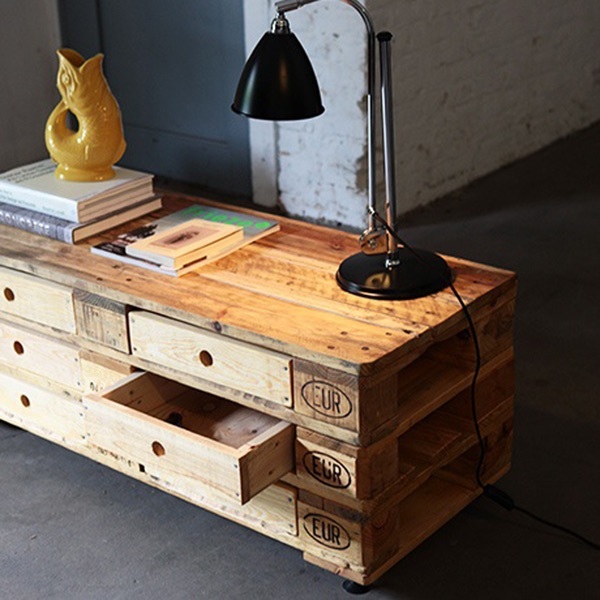 If you are starting with your new business and you do not have the funds for a suitable home office furniture, then you should make something on your own using some wood pallets. 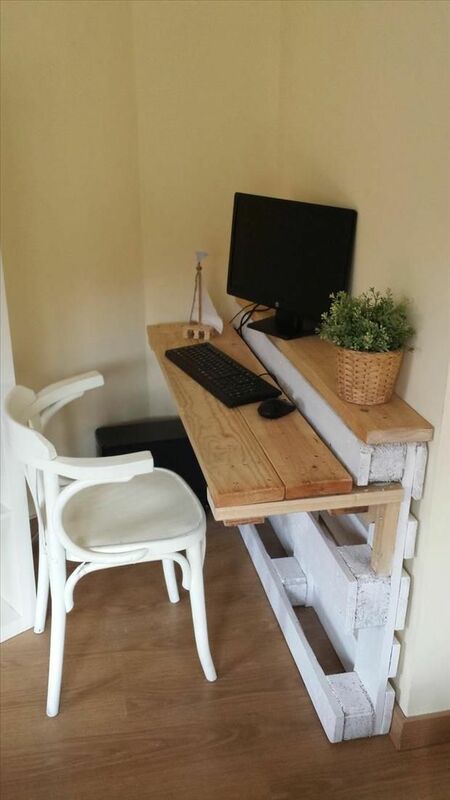 Here are some great ideas for your home office desk with wood pallets. 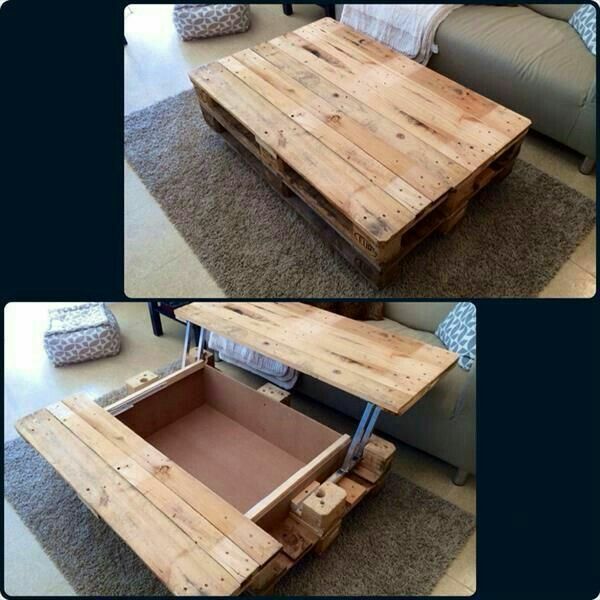 This is how you can enjoy in your own creation. The bedroom furniture is extremely expensive on the market today, so why don’t you make it on your own. 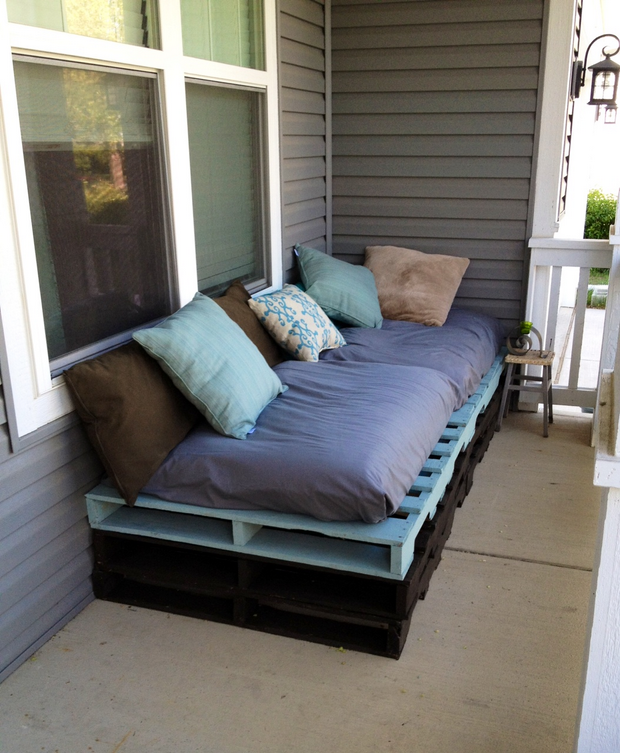 Here is an example that you can use for your pallet bedroom project. 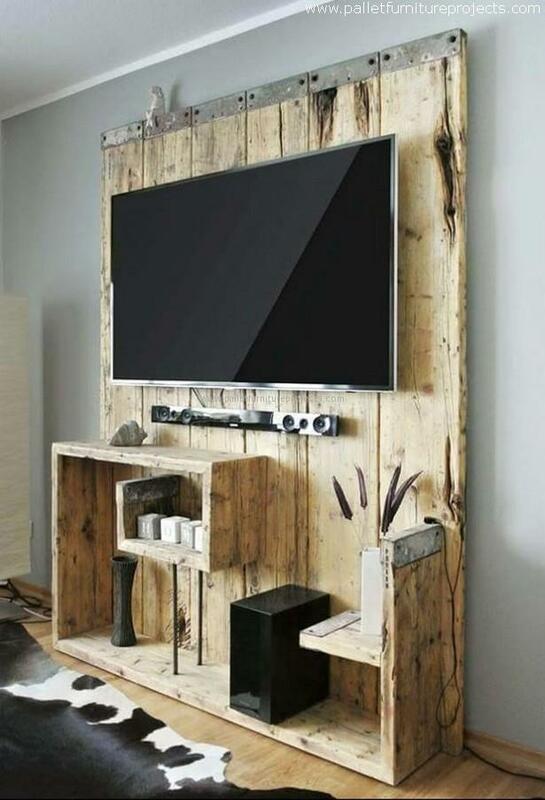 Isn’t this awesome? Your bathroom needs more storage solutions than you think, so if you need more cabinets and drawers, ere is what you can do. 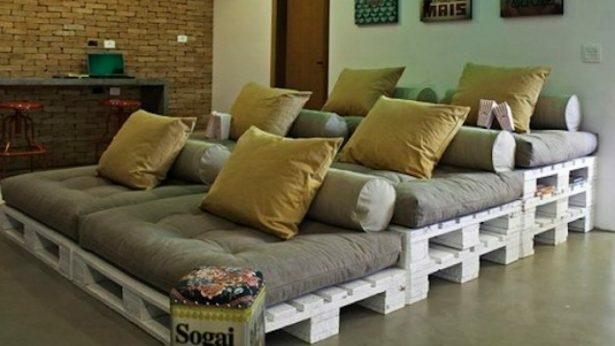 The home movie theaters are considered as pleasurable and available mostly for the rich people, but nowadays you do not have to have a lot of money to invest it in such project. 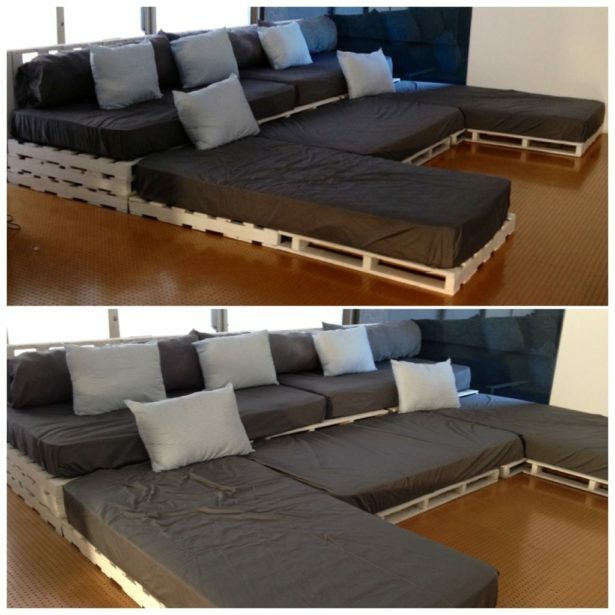 All you need is some wood pallets and the floor is yours. 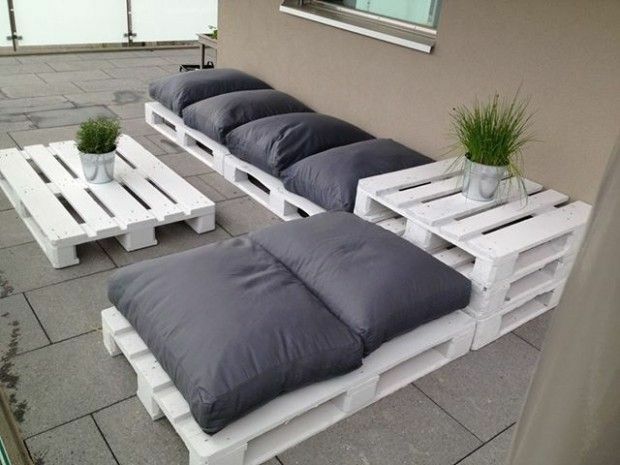 Probably, you have seen some pallet ideas in somebody’s yard, so if you like how it looks, feel free to consider it for your own balcony as it will make your outdoor setting adorable. Check the solutions here. 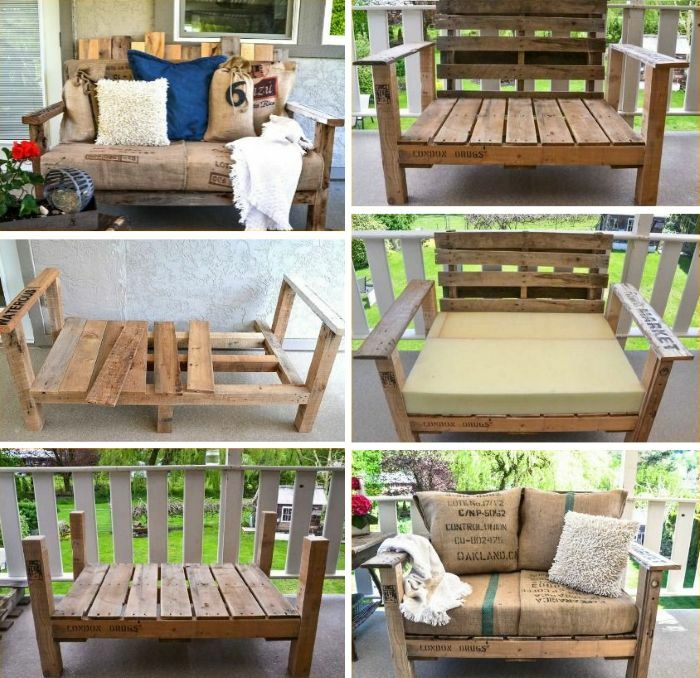 Look at this marvelous idea of outdoor wooden furniture that will definitely steal the show. 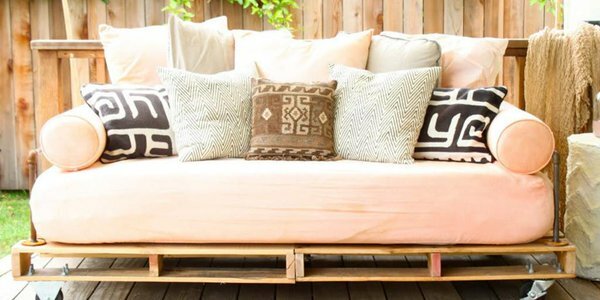 Get some cool cushions and put them on your new beauty.